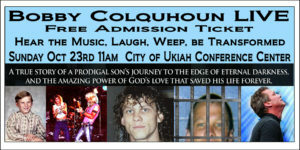 Thank you for helping to spread the word of this ministry and events! We are focused on God’s Word, God’s mission, and working through God’s people! Please print resources below by rt-clicking and clicking ‘Save As’ or just printing the items below. 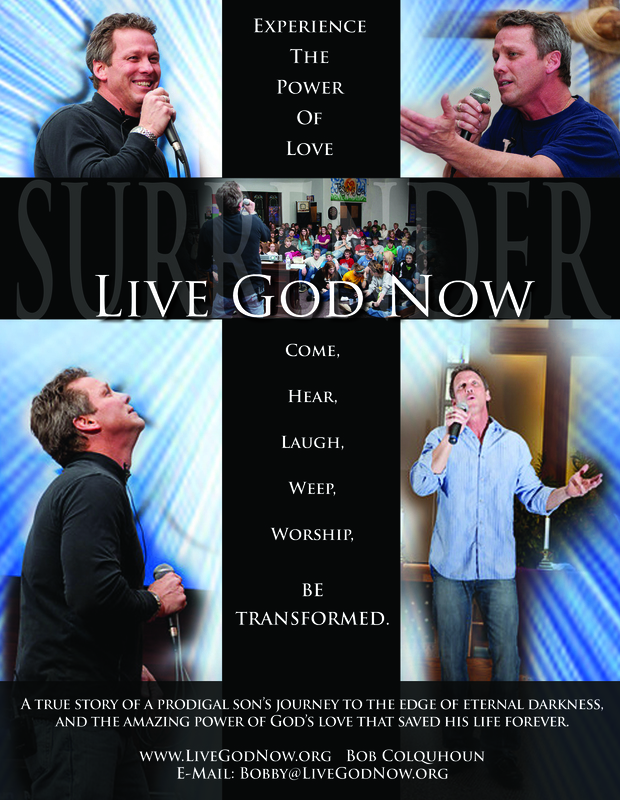 If you need additional resources, please email us at Bobby@LiveGodNow.org. You may download and print items on this page for use in the context of these events for non-commercial use only. Items must be reproduced in their entirety, all rights reserved. Please contact us if you have any questions.